We offer personalized care in a comfortable and relaxing atmosphere. A routine professional dental cleaning takes only about 45 minutes. Cleanings should be performed every six months to prevent excessive plaque buildup, which, when left untreated, can lead to unhealthy gums and tooth decay. A dental cleaning typically includes scaling, root planing, and polishing. 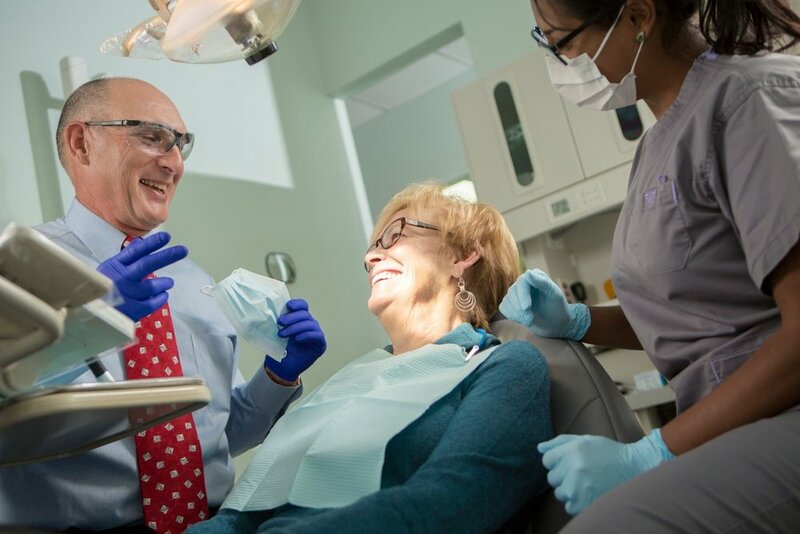 Using the latest methods and advanced technology such as UltraSonic Scalers and digital imaging, we can perform dental cleanings more efficiently, in less time, and more comfortably. Schedule your next dental appointment with Dr. Mastrorocco or Dr. Cervone.